Norcold 1200, 1201, 1210, and 1211 Parts and Products for Sale! Quite simply the most convenient and reliable RV refrigerator in America. Your family will love the user-friendly features, the exterior beauty, and the organized and spacious interior. 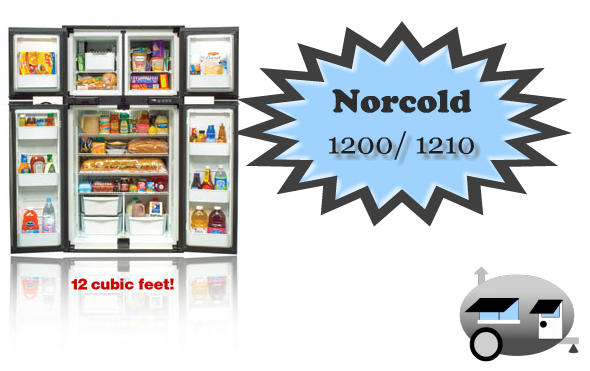 The following parts fit the Norcold 1200 and 1210 model refrigerators. To determine which product fits your particular model you must know the model and serial number of your RV refrigerator. This can be found inside your refrigerator on the right-hand side on a manufacturers label.